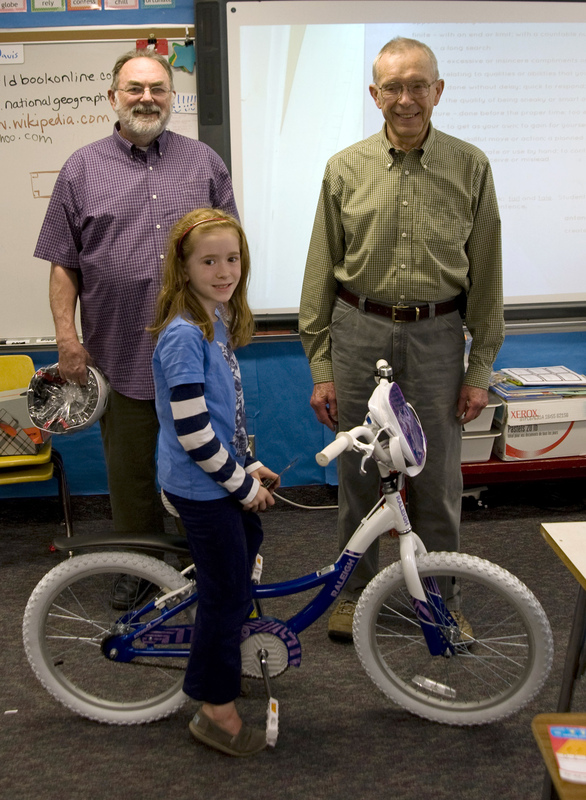 Bill the Giant, left, Michael Bricker, center, and Tess Olympia Ramsey with their Sitka Pedicabs, a new business launching in May 2012 in Sitka. Have you ever wanted to work outside, get lots of fresh air and exercise, and show off Sitka to local visitors? Sitka Pedicabs, LLC, is for sale as owners Michael and Crystal Bricker prepare to move south later this summer. You can buy the business in two configurations. The first is to purchase the three Broadway Mainstreet Pedicabs with canopies and rain gear by themselves for $15,000 (each pedicab cost $5,600 new, plus $2,000 shipping). The other method is to buy the three pedicabs, plus garage lease, insurance, permits, licenses, website, running lights, antique Indian horns, and other business needs for $22,000. These prices do not include off-island shipping charges, and a Sitka buyer is preferred. 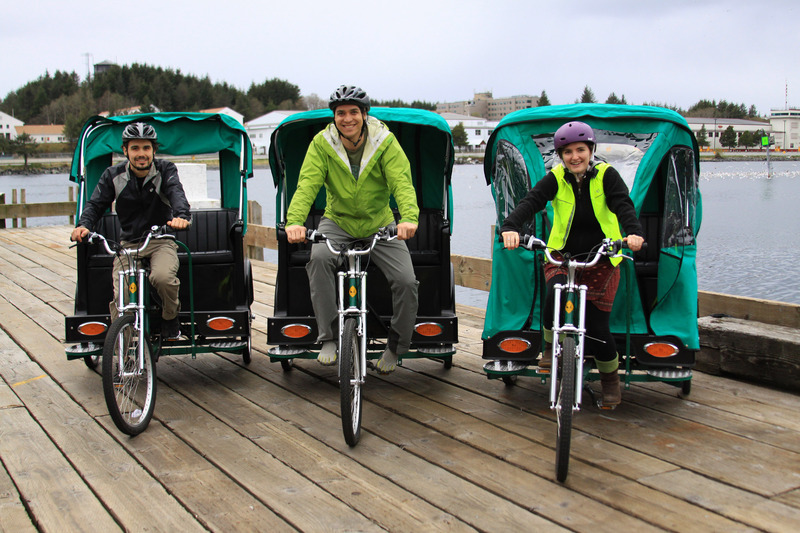 “Sitka Pedicabs, LLC, a totally green, fun and tourism-driven business, is now for sale due to our upcoming move to be closer to family,” Crystal Bricker wrote. “This is a great side business to make some extra income sharing Sitka — the place we love — with visitors. It’s also a great way to work in the outdoors and get plenty of exercise. Do your part to support Sitka’s tourism industry and great reputation while owning and operating this small business! More details about the sale can be found on the attached document. 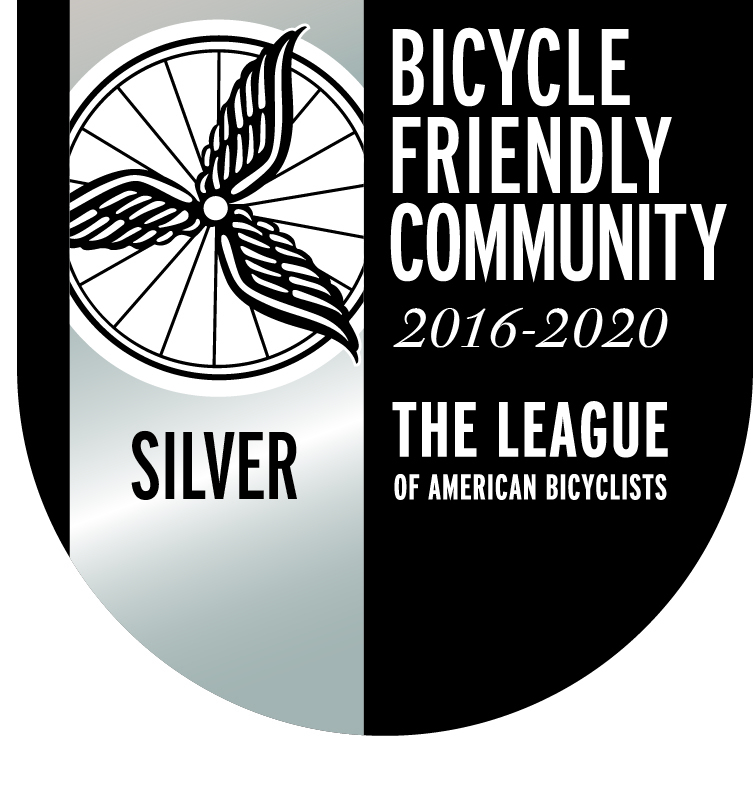 For more information, call Michael Bricker at 752-1025 or Crystal Bricker at 752-1028, or email sitkapedicabs@gmail.com.